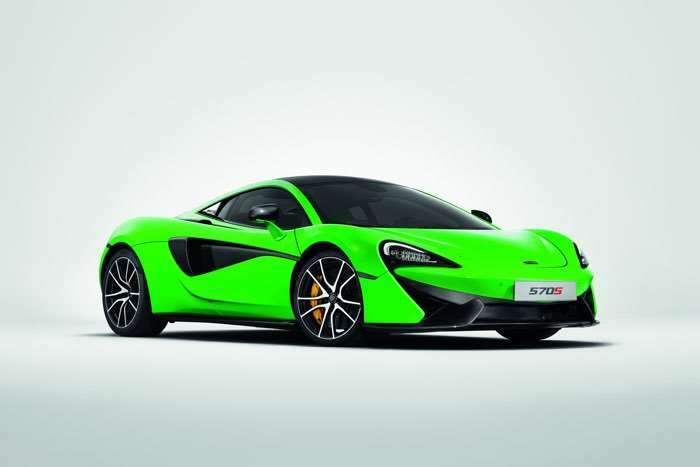 McLaren has announced that they are now offering some new personalisation options for their sports series cars and these options are available for new cars and also a a retrofit option on older cars. The new options are available for the McLaren 540C, the 570S and the 570GT and there are a wide range of carbon fibre parts available for the cars. A new range of official options and accessories developed by McLaren will allow owners of 540C, 570S and 570GT to protect their vehicles from the elements and the rigours of road driving, and give them even more individual appeal. The collection of meticulously crafted upgrades is available for all McLaren Sports Series models and can be purchased from, and fitted by, McLaren retailers. McLaren protection products designed to keep the high specification materials of the Sport Series in pristine condition include indoor and outdoor vehicle covers as well as branded floor and luggage bin mats. Also available are front skid plates, which protect the aerodynamically-optimised front diffuser from contact with the ground. You can find out more details about these new options for the McLaren sports series cars over at their website at the link below.